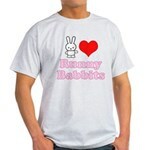 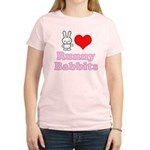 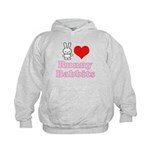 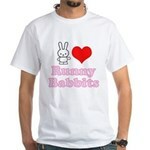 A super-cute bunny rabbit features in this cute design for rabbit-lovers. 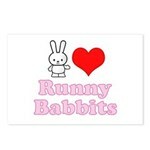 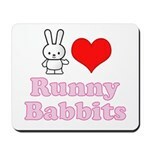 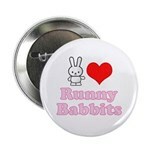 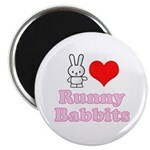 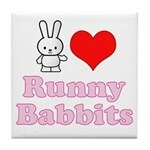 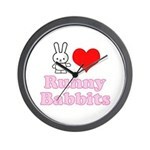 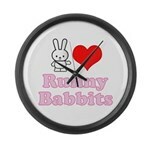 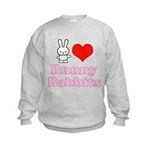 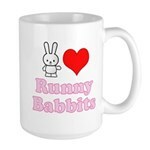 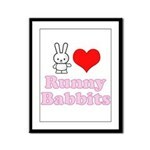 I (heart) Runny Babbits includes the cutest bunny instead of the I. 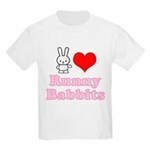 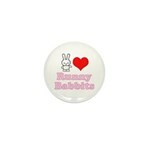 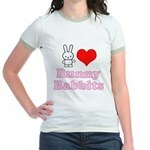 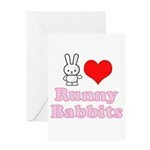 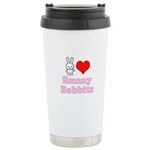 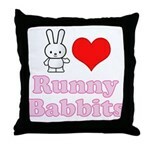 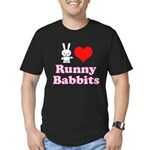 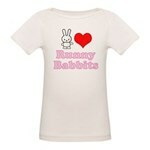 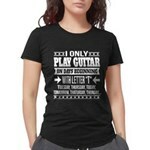 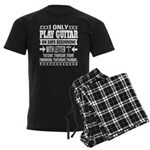 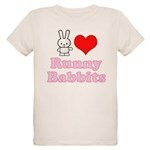 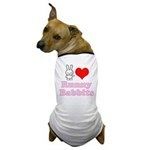 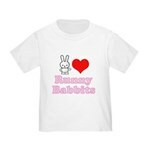 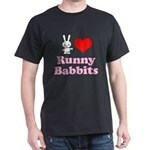 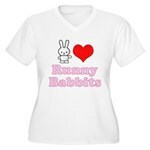 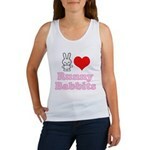 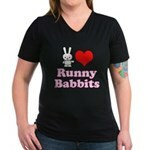 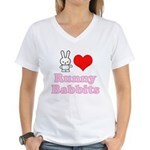 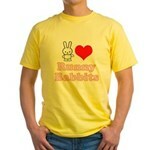 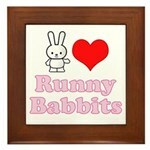 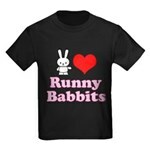 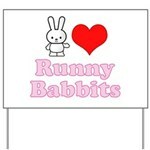 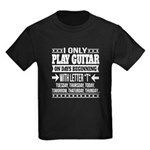 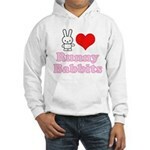 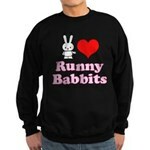 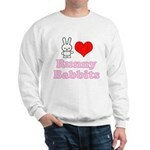 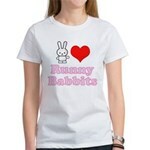 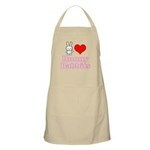 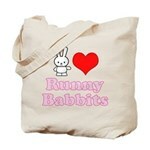 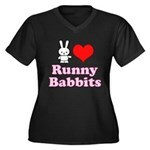 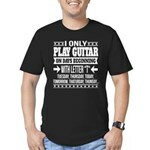 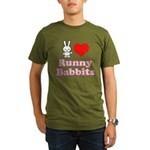 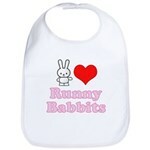 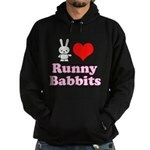 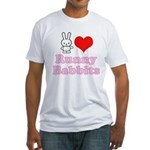 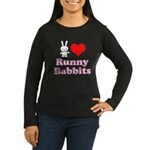 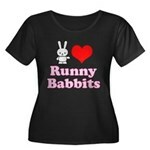 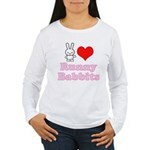 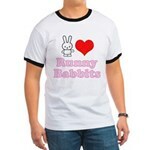 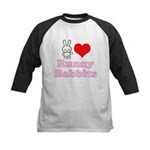 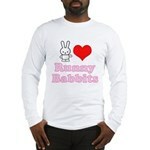 Funny, cute play on words for runny babbit or bunny rabbit fans!